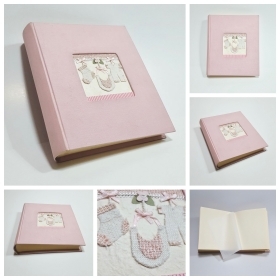 Photo albums sold onlinee from Paper Moon are created by skilled craftsmen, using traditional techniques that make the album very wear resistance, we use high quality materials, to request the customer can customize the album, you can apply decorations, decorate the interior in order to make your photo album unique and original. 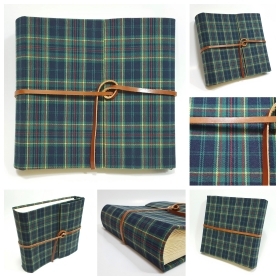 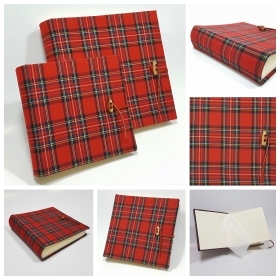 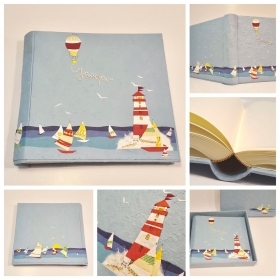 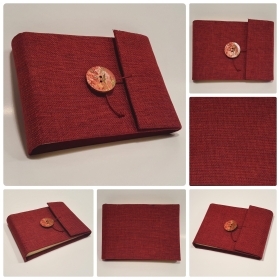 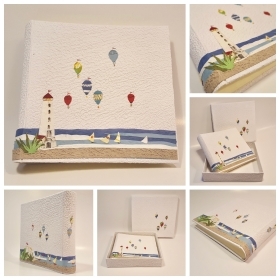 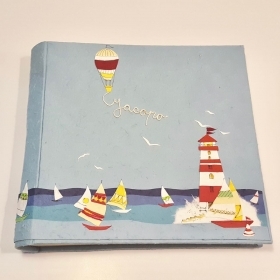 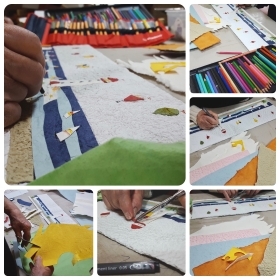 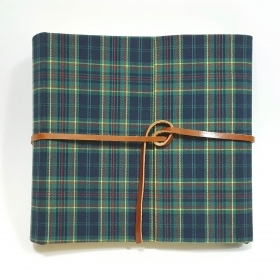 Photo albums online Papermoon what you need to enhance your photos and make them even more fun to watch. 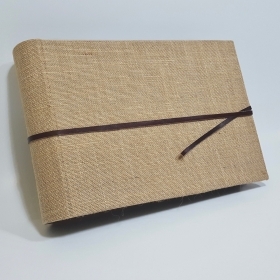 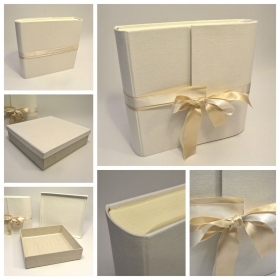 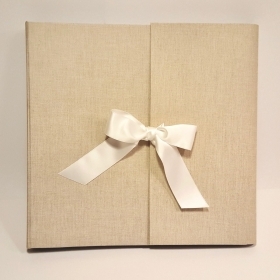 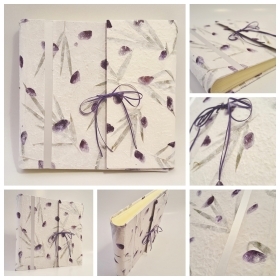 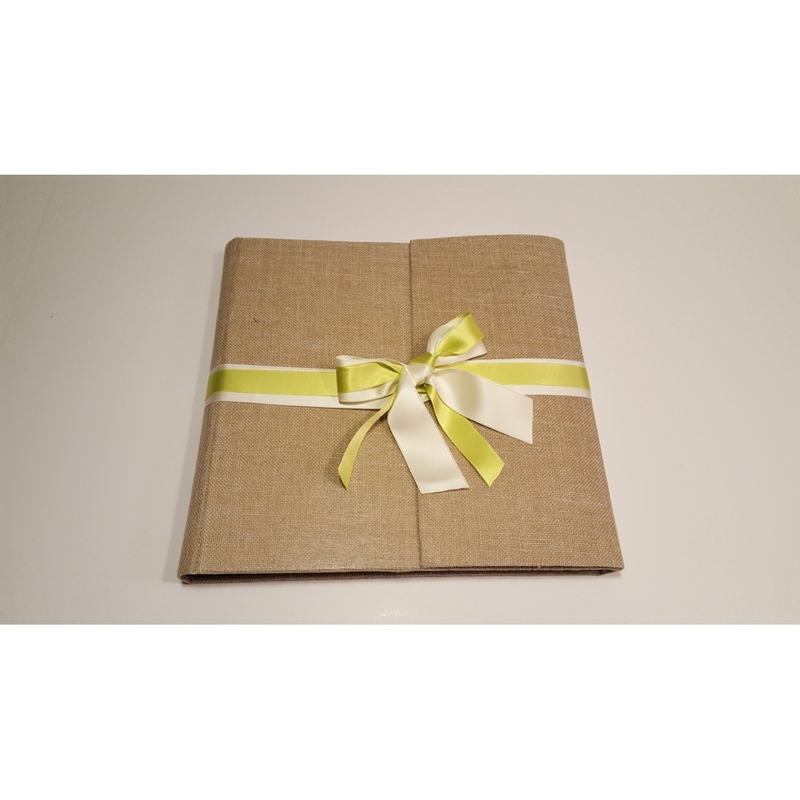 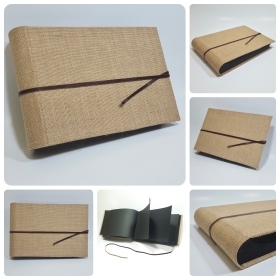 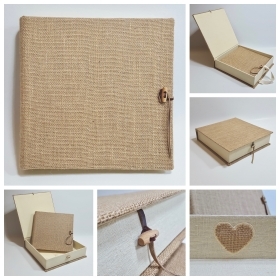 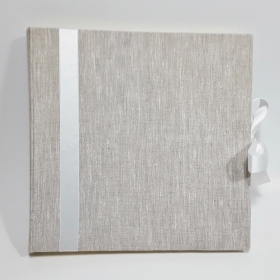 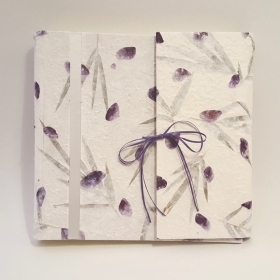 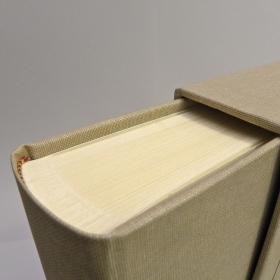 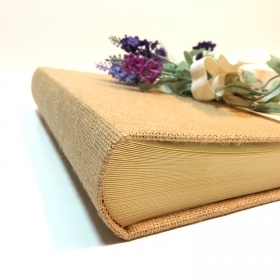 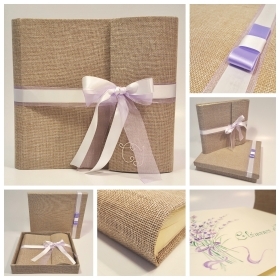 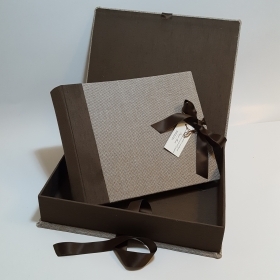 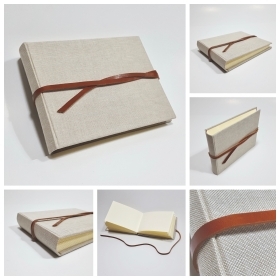 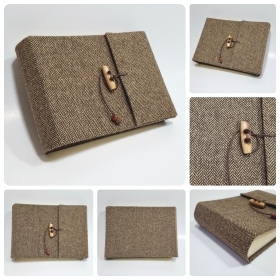 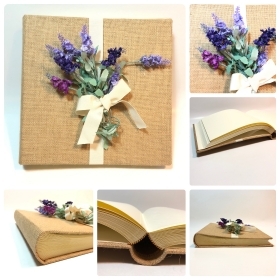 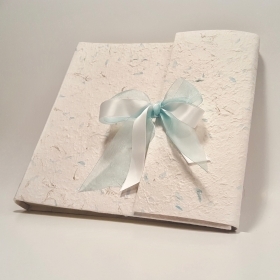 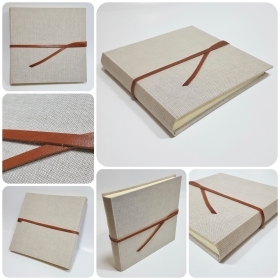 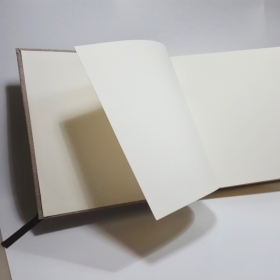 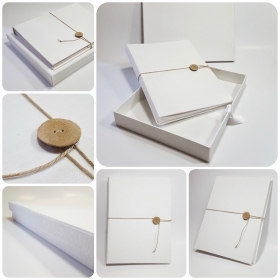 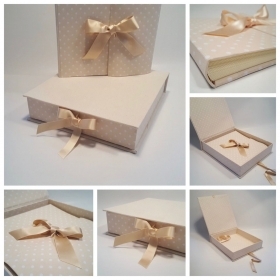 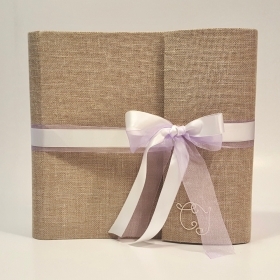 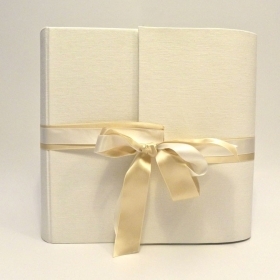 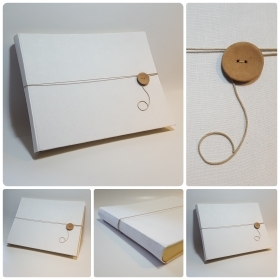 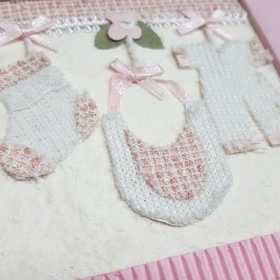 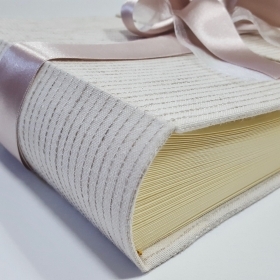 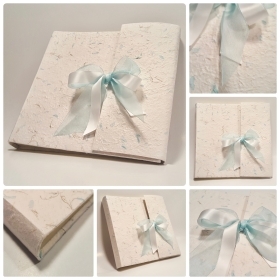 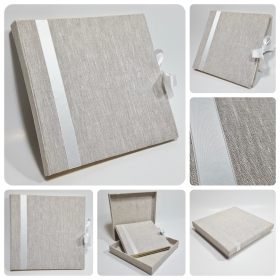 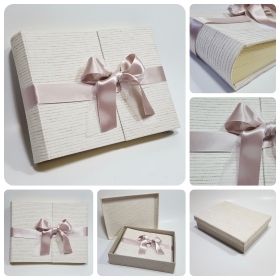 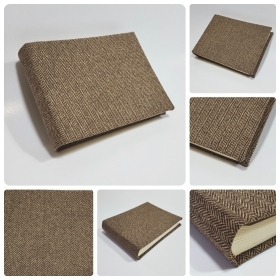 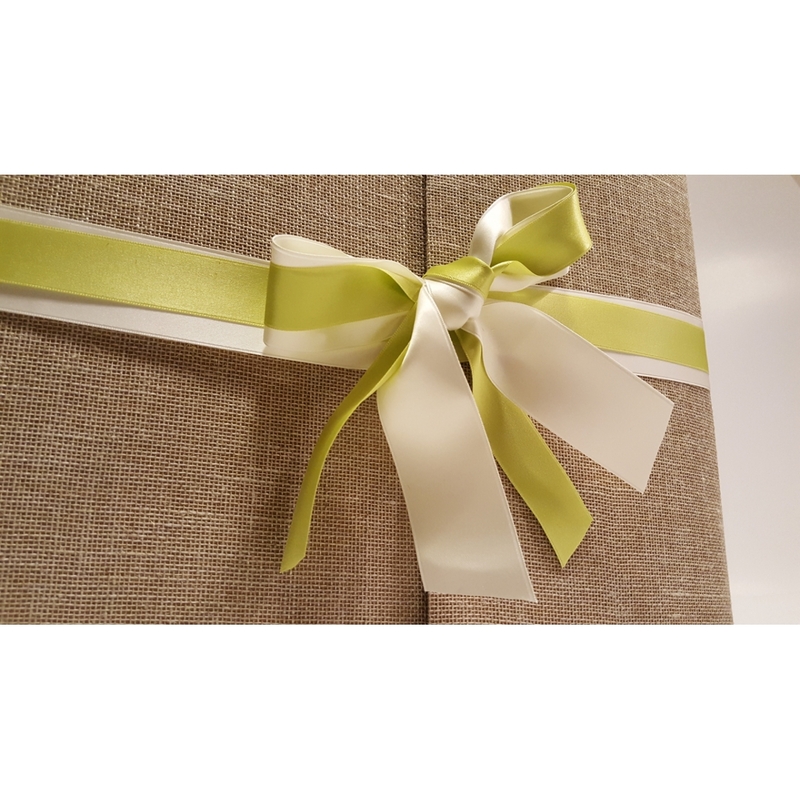 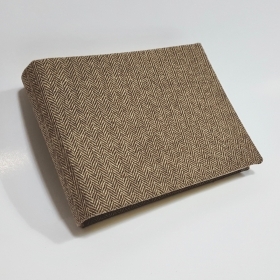 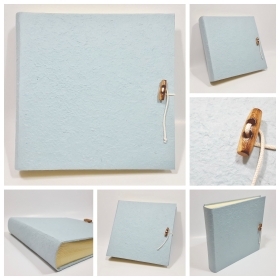 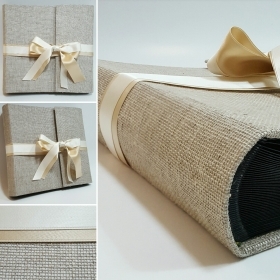 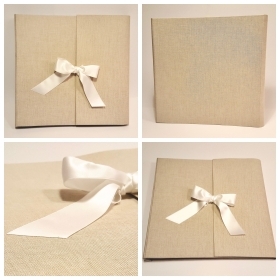 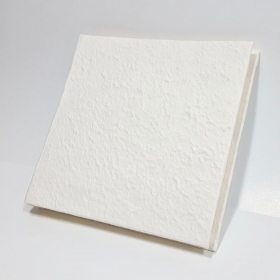 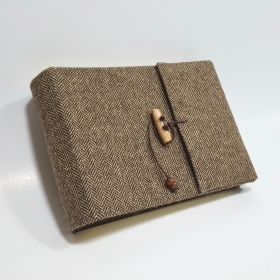 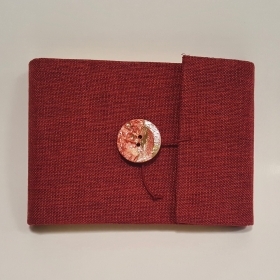 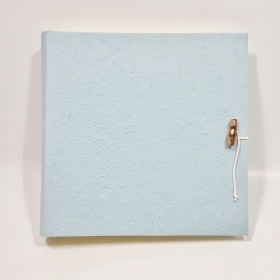 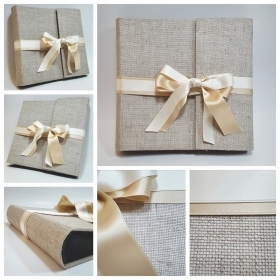 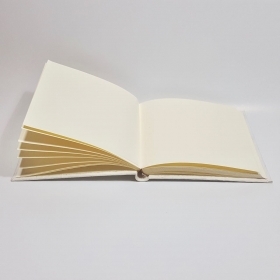 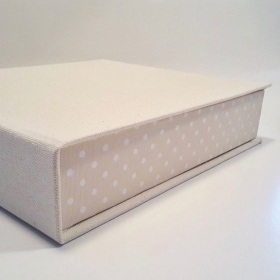 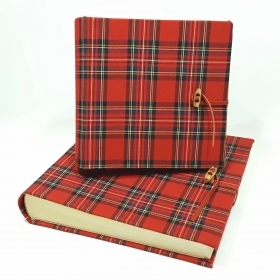 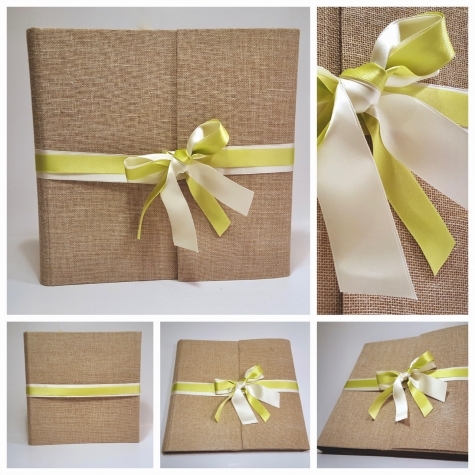 Particularly suitable for wedding ceremonies our albums are sold combined with a practical carton or box to best preserve your memories and become eternal.